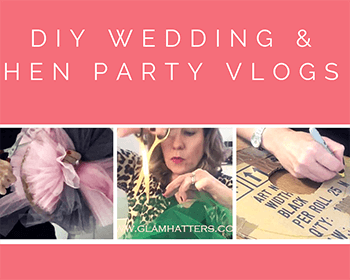 We host crafty workshops in South Wales and have lovely venues in Penarth, Cardiff and Penhein. 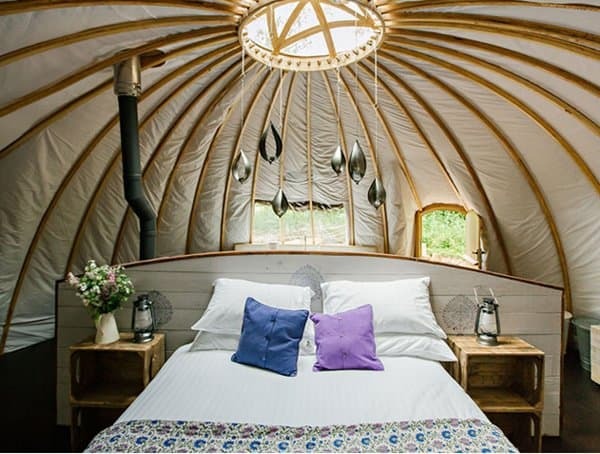 One of our favourite recommendations for hen parties in South Wales is Penhein Glamping. 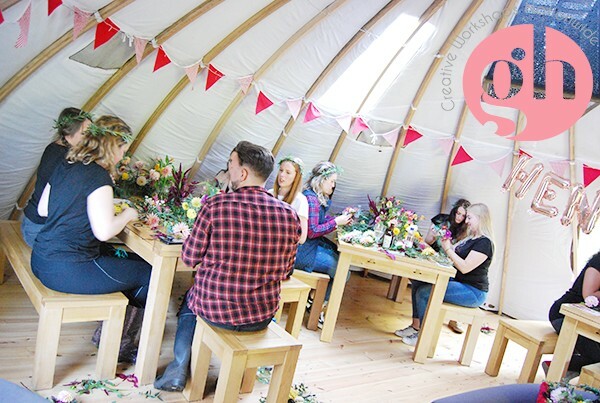 It is the perfect hen party accommodation and even has a tepee where we host the crafty workshops. 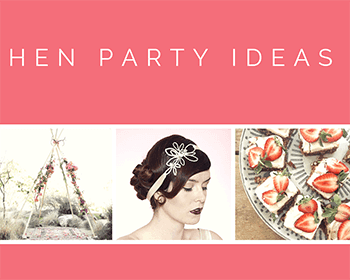 Stay on this Glamp site and we can come to you for a flower crown or fascinator workshop. 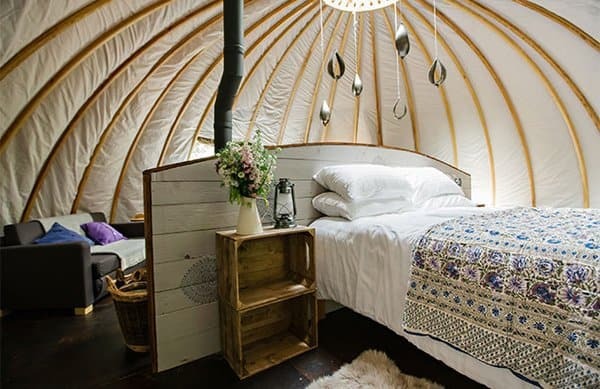 Or come to one of our venues and then go Glamping at Penhein for a boho weekend! 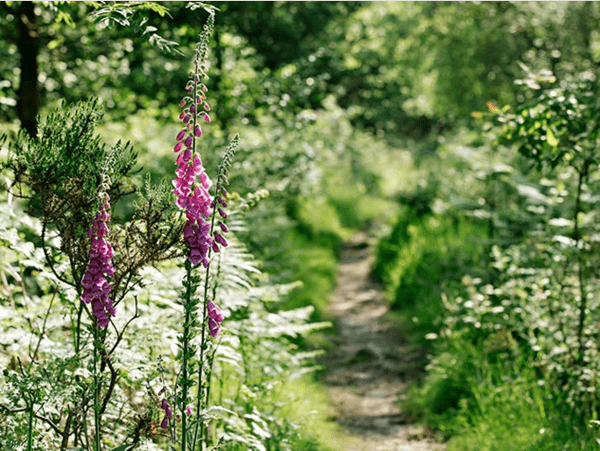 Penhein Glampsite is tucked away in secluded woodland surrounded by endless countryside. Stay in beautiful alachigh tents which are cosy and warm and kitted out with everything you need to feel at home in the great outdoors. Escape to nature, leave the world behind, and sleep under the stars in comfort and style. 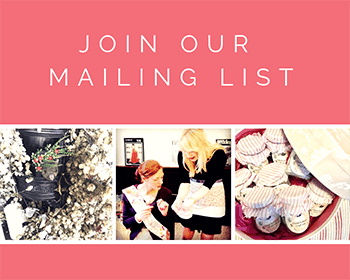 Pack your adventurous spirit, your favourite girl friends & plenty of Prosecco! 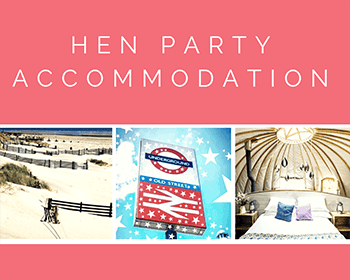 Penhein is the ideal place for hen parties of all sizes. 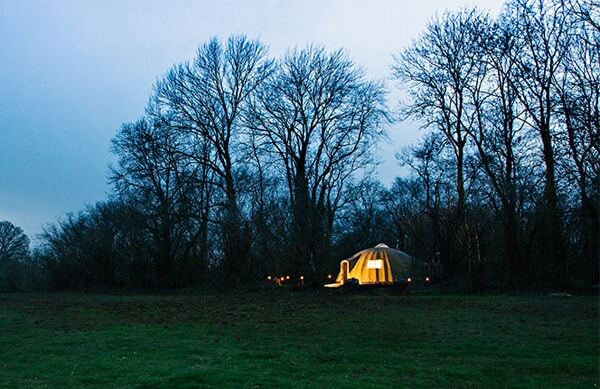 Stay small and intimate with 8 friends in 2 tents or for larger parties, book exclusive hire of the glampsite. You’ll have the woods to yourselves and an adventure to remember! There are six tents in total, sleeping up to 30 adults. This Glam Hatter Girl is not a natural camper but after seeing Penhein I am all over it. It’s not just the fact that the camp beds are actual beds – with crisp white linen and patchwork blankets…Or the skylight above the bed so you can star gaze in snuggly comfort…It’s not even the fresh flowers that sit on bedside tables made from wooden pallets stacked with vintage Penguin books…All these things are utterly beautiful but what sways this London girl to camp is the bathroom facilities! There is an en-suite flushing loo attached to every one of the tents, plus luxurious shared bathroom facilities. The shower block is wood clad on the outside with a Mandarin Stone tiled interior and sumptuous underfloor heating! (OMG) It has four hot monsoon showers, beautiful Belfast sinks, and a flushing loo. 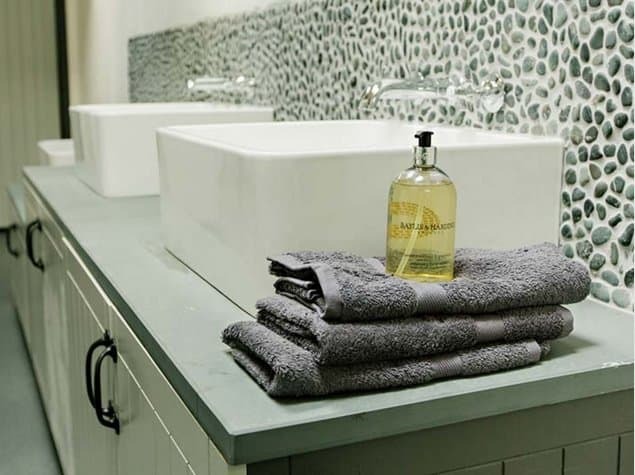 The ultimate (and absolutely unexpected) luxury is a glorious roll-top bath to revive and rejuvenate at the end of a long hen day! 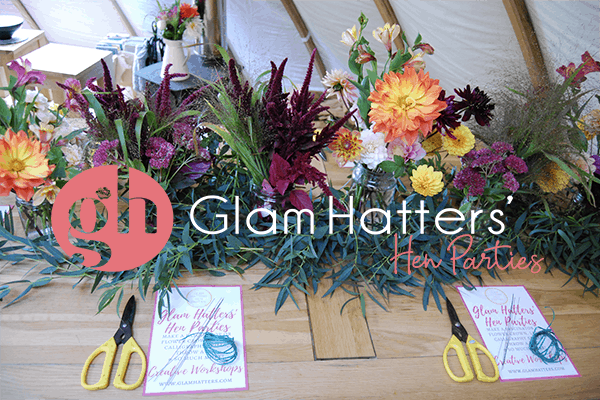 Book their gorgeous communal tent and The Glam Hatter Girls will come and run a flower crown or fascinator making workshop for your hen party. 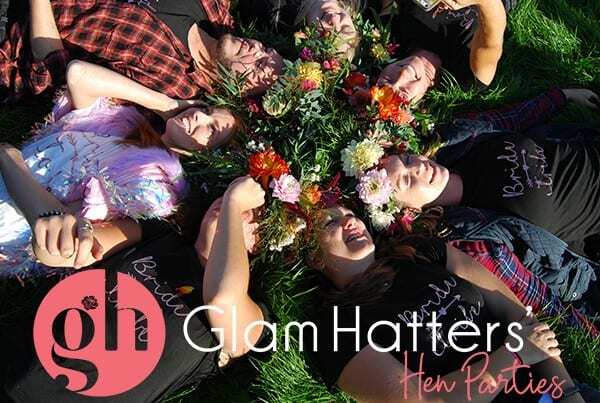 If you’re going to Glamp then you’re already clearly a stylish crew so go all the way and choose a Glam Hatters’ workshop. 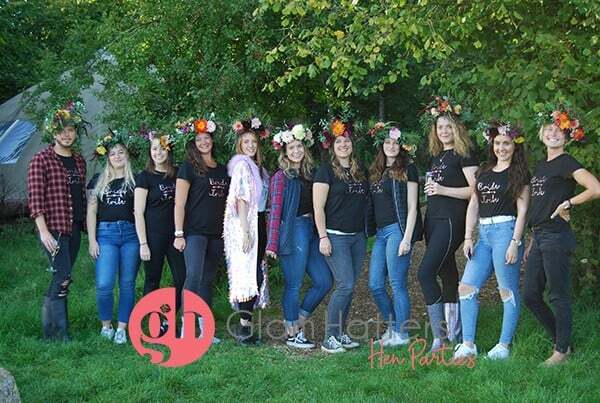 I love that hens can make a boho flower crown and then wear it for the rest of the weekend while floating fairy like around the Glamp site! 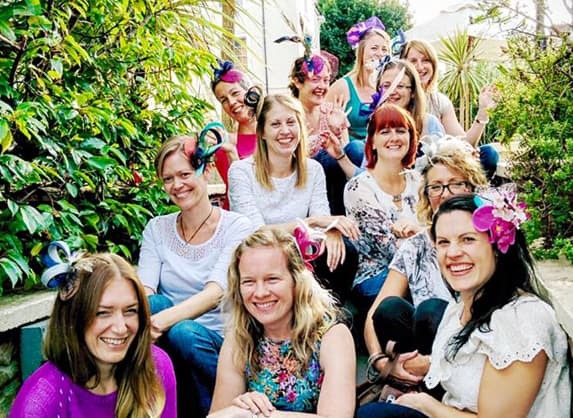 The guys at Penhein will organise their local caterer to supply “Biscuits, Pastries & Wotnots” so you can enjoy a boho afternoon tea during your hen party workshop. Bring your own Prosecco and store it in their fridges or order a grocery/booze shop from the local super market and have it delivered ahead of your arrival to Penhein. 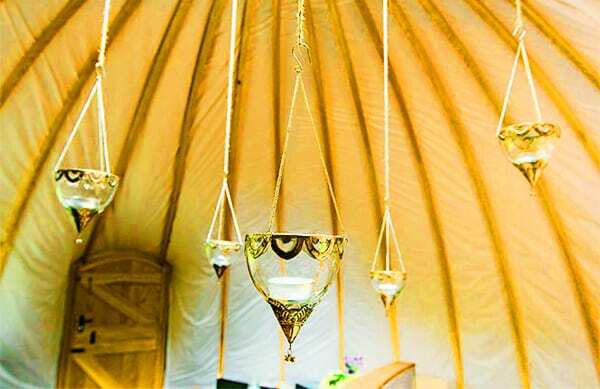 The communal tent is so atmospheric, put on some music and make some unforgettable memories. You’re welcome to bring tea lights and decorations to dress the tent. 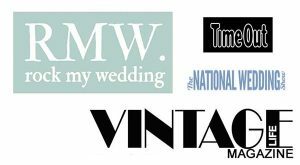 We’ll bring hat boxes full of materials and we’ll all enjoy an afternoon of crafts, giggles and afternoon teas!!! At this point in the post I could talk about acres, vistas and names of rivers… My readers are city girls so what I’m going to say is this…Penhein is a not a typical Welsh hillside glampsite. It is super-stylish, full of home comforts but has just enough camping type thingies for us city girls to go home with tales of adventure and eating under the stars! If you want to walk around fields with cattle grids and stuff they have all that. As per beautiful views of a very big river, semi-ancient woods, wild flowers, valleys etc. etc. There’s lots to explore in the local area and the guys at Penhein will happily help you plan a great day out (or two!) for your gang – from country pursuits and discovery walks, to picnics in meadows followed by a bubbles in the local pub. More importantly they have a grill in the ground called a fire pit. 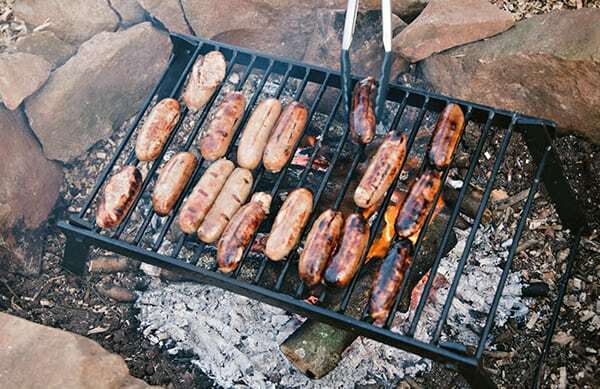 You can light a fire and cook sausages thus allowing you to enjoy a perfect hangover breakfast. Further more they have this special stove thing for the perfect bacon butty (Welsh word for bacon sarnie). I think it’s kind of traditional to get back to basics regarding food on a campsite. But I say if you’re going to do basics, do them in a stylish way! At Penhein they have lovely facilities for this. 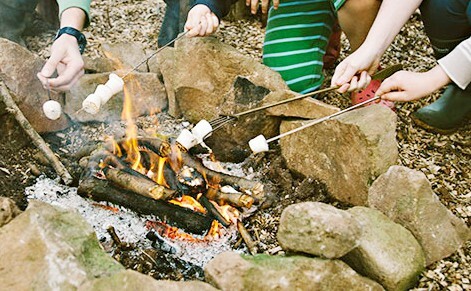 You can barbecue on the fire pit, and brew tea, coffee and bubbling one-pot dishes on the stove inside your tent. However ladies, if all that sounds too daunting, there’s also a cheat’s kitchen for back-up, so you’re never too far from all the mod cons. Double yay!!! 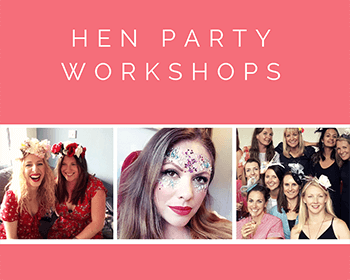 Contact Janie on the form below for crafty hen party availability and more details for Penhein.